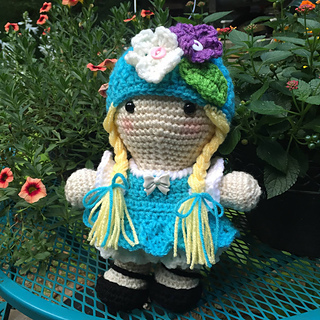 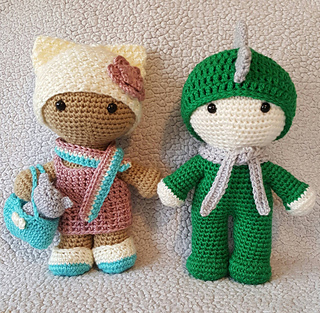 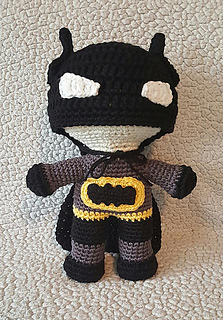 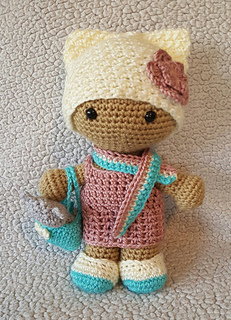 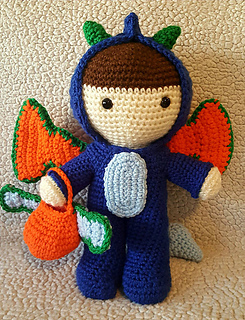 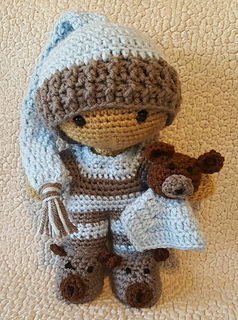 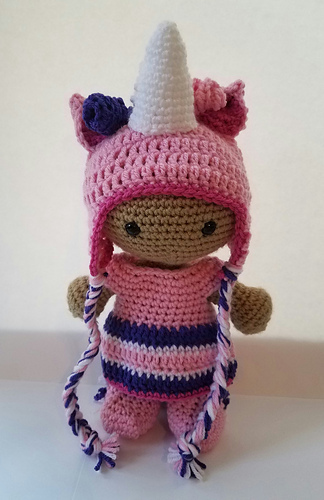 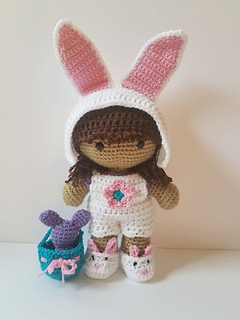 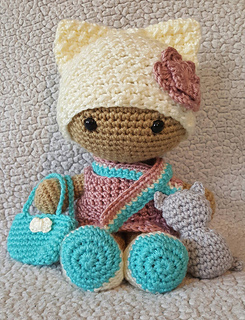 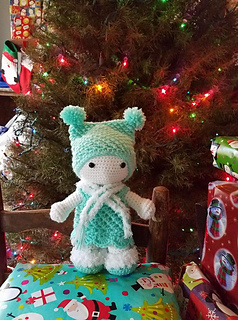 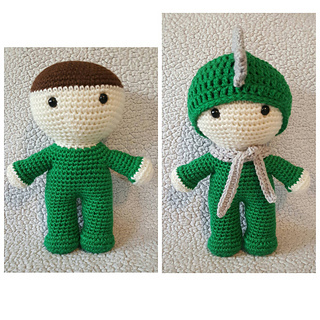 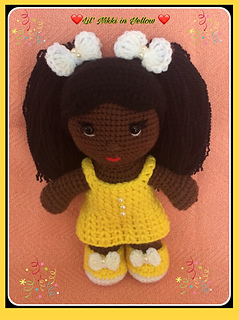 I’m so excited to share my first ever doll pattern with you! 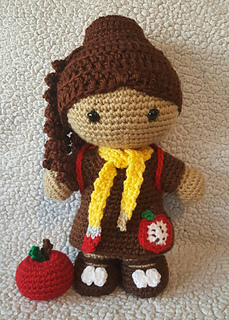 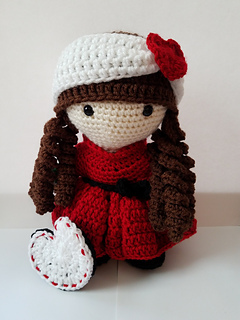 I’m beyond shocked and honored that my Maddy doll pattern has been chosen as the official Nutshell Lane doll! 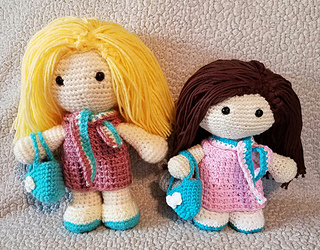 Don’t forget to check back for upcoming doll patterns and accessories!